From plush offices to homes, wall calendars & table calendars blend in all. This is why businesses prefer them for marketing purposes. A wholesome product in itself, wall calendars & table calendars are useful throughout the year. They can be laced with beautiful pictures and relevant information about you and your products or services. Share your requirements with NavPack & Print to get the best quote for top-notch wall calendars & table calendars printing. We guarantee on-time delivery in every print job we commit to. 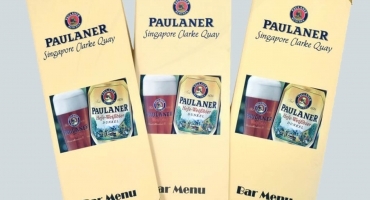 Our printing jobs follow international processes and standards. We have imported German machinery and the best price-performance ratio right here in Jaipur, Rajasthan. 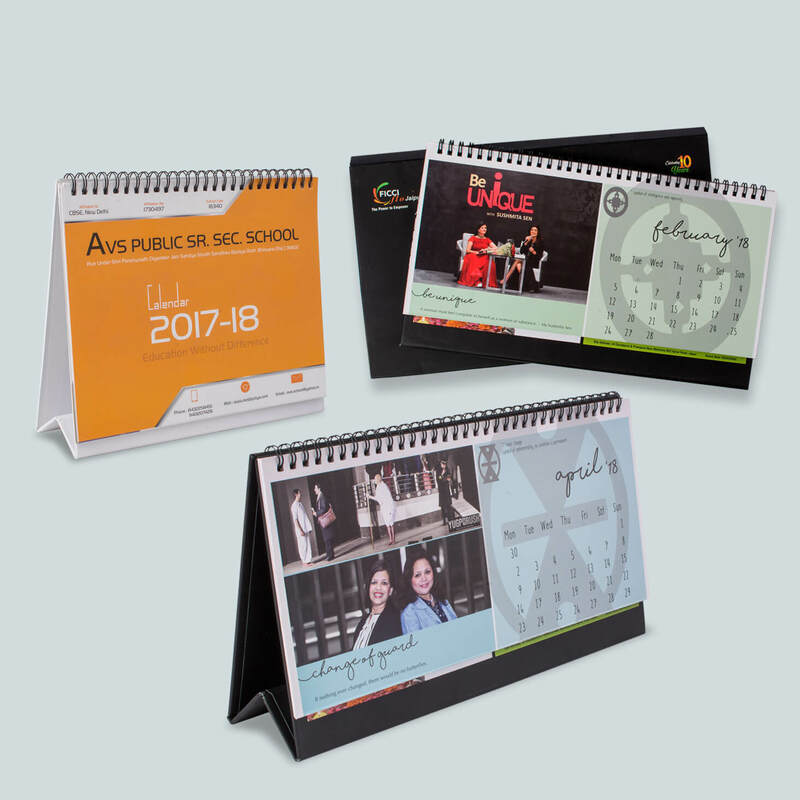 We have expertise in consulting and developing a wide range of wall, table and customised photo calendars for many verticals like real estate, IT, education, etc. Besides extracting the best out of your artistic design we let you add a lot more enhancements to your prints. 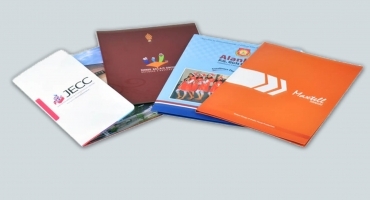 We have a wide variety of papers, colour schemes, dummy prints, sizes, cardboard, full colour printing, binding, finishing and coatings under one roof. Get high quality pocket sized, holders laced and even both sides printed calendars as per your custom design. In case you have little idea but are keen on getting calendars printed for your business, we guide you thoroughly. 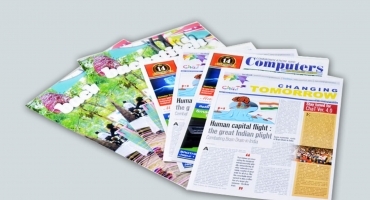 Contact us and talk to the experts who live and breathe print.